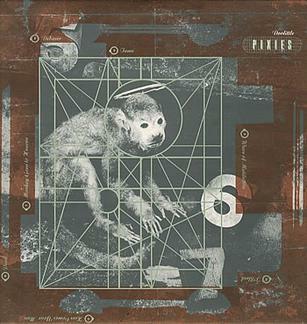 On this day 22 years ago, something special happened to the world – Pixies’ masterpiece was released. The recording sessions have been described as difficult – so much so that the band chemistry was forever altered. The music was not commercially successful (peaking at #98 in the Billboard 200, and the “hit” single only getting to #3 in the Billboard Modern Rock chart). But here we are more than two decades later, still touched by the impact of this mammoth record. Doolittle is one of the greatest rock albums ever released. But why is it still so revered? The hyper-saturation of modern music can make it difficult to see the singular nature of Doolittle. So let’s take a step back and consider popular and alternative music in April of 1989, and also see what other artists have said about Pixies. Save This Band is a new feature that will look at supposed “one hit wonders” or bands that have otherwise fizzled out in the public sphere. I think they’re deserving of a bigger audience, and this site will give them some promotion. Are Fastball worth more than just this song? Let’s start by looking at their hit album, and then expanding from there. Fastball’s breakthrough album was released in 1998 and featured mega summer it “The Way.” The record went platinum as people moved to get the hit song. Critics weren’t so hot on the album, but the thing managed to be full of creative pop gems. All the Pain Money Can Buy was marked by strong rhythms, clear guitars, and infectious melodies. The double-writer status (half the songs by Tony Scalzo, half by Miles Zuniga) pays great dividends to everyone involved. Both members have smooth voices and you’re never left waiting for one to re-appear. Song structures aren’t particularly unique, but the style and music more than make up for this only shortcoming. “G.O.D.” is just short of being a full-on swing or ska song, “Sooner or Later” is a fun romp, and “Nowhere Road” is a pop journey. Every song has a memorable moment, leaving the album packed full of pop excellence. Fastball are just laid back enough to sound comfortable, but still have enough pep to remain vital. 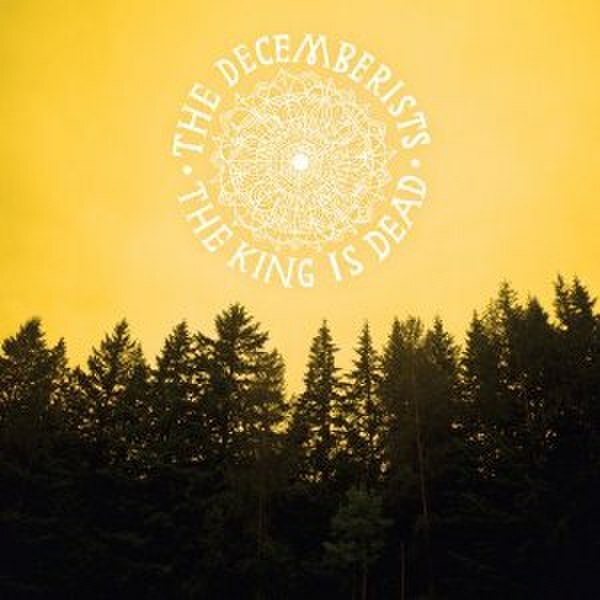 This album is a real winner, and doesn’t even need “The Way” to be excellent. So we’ve got one whole album of worthy material. What about other releases? Make Your Mama Proud (their first full length album) has a similar Scalzo/Zuniga split, but this time has a punk-rock edge. They never cross over into Weezer (much less toward Green Day), but the tempo is certainly kicked up and the guitars are more distorted. Fortunately, the charming singing and catchy melodies do not suffer in this setting, and the record is well worth hearing. In a different direction is a later album, Keep Your Wig On. Here, there is a huge range of sound, moving from up-tempo numbers to slower reflective pieces. The instrumental style also varies, with straightforward rockers mixed with piano songs, and even the occasional saxophone part. The energy and creativity are at a very high level in this release, and show Fastball shaking any labels. Yes, “The Way” is a great song and a good way to get into Fastball. But that’s exactly the thing – their hit should be a gateway, not a stopping point. Delve into their catalog and find a band with at least as much pop ability as Fountains of Wayne. They’re deserving of your time and become a comforting band, something to fall back on.